at the best dental clinics in Iran. 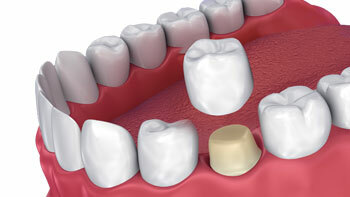 You deserve healthy, pearly teeth! 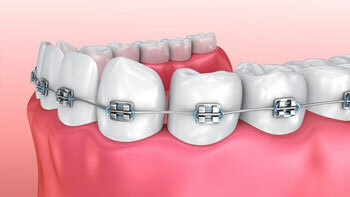 Prevention is the best way to maintain the health of your teeth. But teeth don’t remain the same forever. They change, decay, break, get crooked, and more. 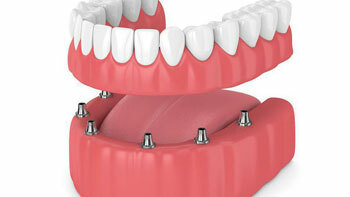 Fortunately, modern dentistry allows for various types of dental treatments for different dental problems. 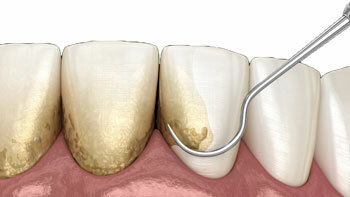 Nowadays, people are becoming more and more interested in dental treatments, especially cosmetic procedures. 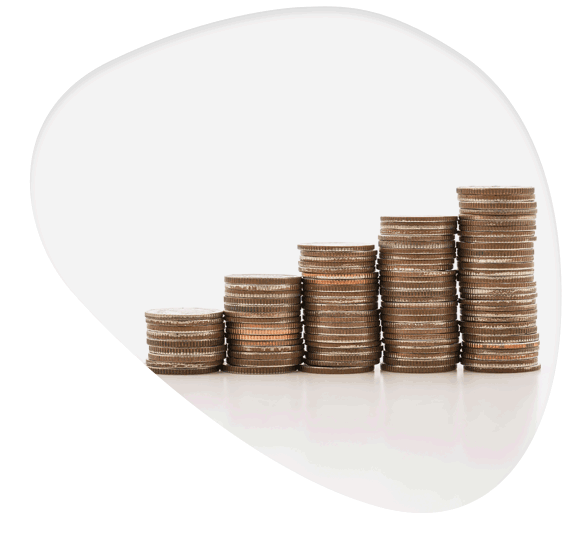 Since dentistry services are costly in many countries, some prefer to travel to other countries for more affordable services. 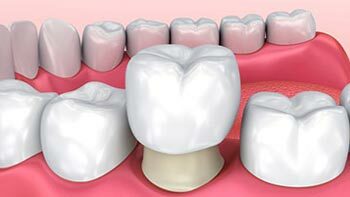 Because of the affordable costs and high quality of dental services, Iran has caught the attention of foreign patients over the past years. 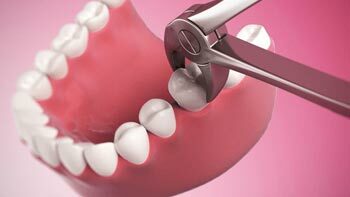 The dentistry profession has a high status in Iran and is a highly developed medical field. 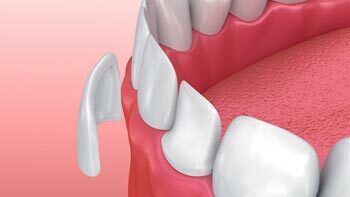 The high demand for dental procedures in Iran has helped Iranian dentistry specialists to expand their knowledge and expertise in dentistry. 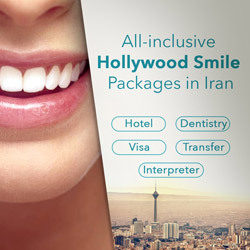 Enjoying numerous modern dental clinics and the affordable cost of services are also good reasons to choose Iran as your dental care destination. 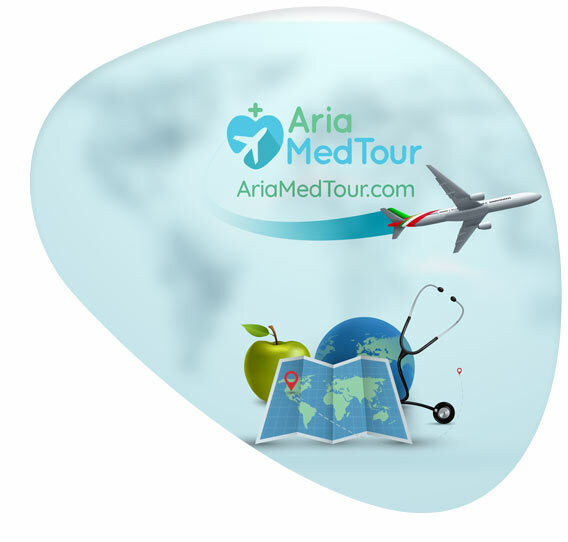 By having your dental care treatment and your trip arranged by AriaMedTour, you can rest assured that everything will go smoothly. We will get you a visa, pick you up at the airport, book your hotel, drive you to wherever you want to go, take care of you while you are in Iran, and in short, stay with you from the moment you get off the plane until you depart the country. 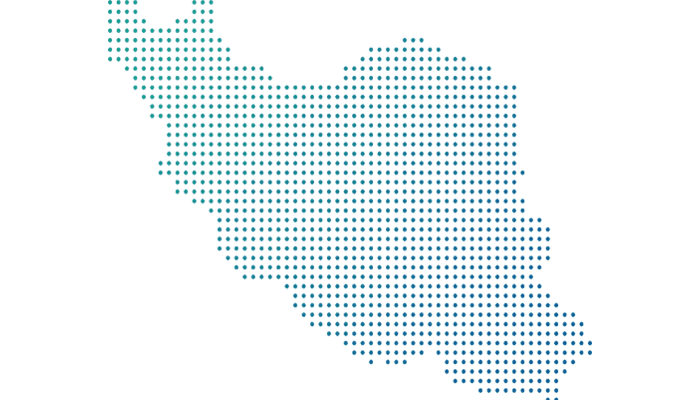 How Much Dental Procedures Cost in Iran? 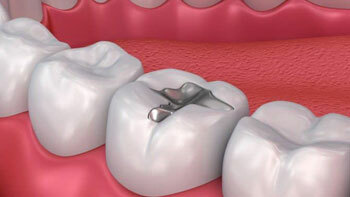 Healthcare services are very affordable in Iran, and dental treatments are no exception. 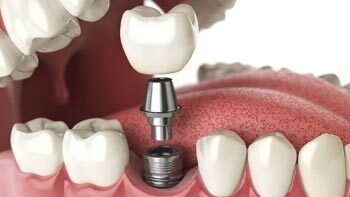 Because of this high affordability, Iran has become a hot destination for people seeking dental care procedures. 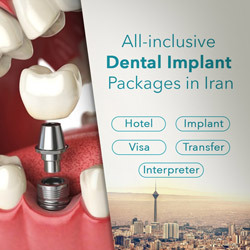 To draw a comparison, a dental implant in Iran costs $600 on average while the same service is offered at $4000 in Australia. 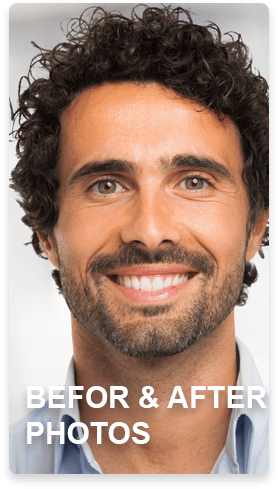 What procedure of Cosmetic Dentistry are you looking for?